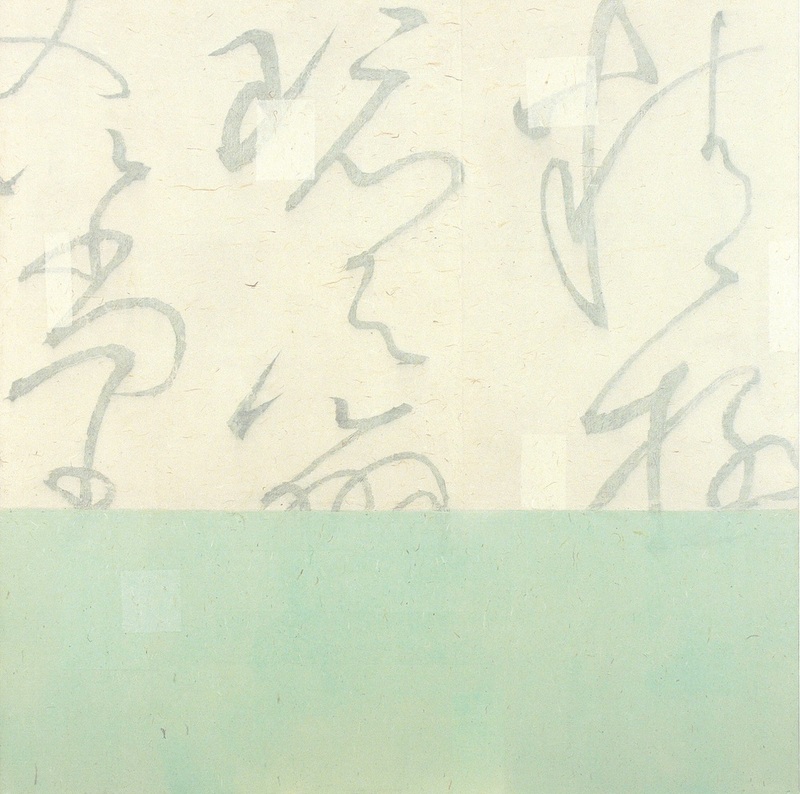 Wei Jia practiced traditional calligraphy, Chinese painting and poetry from an early stage. Wei graduated with a B.F.A from the Central Academy of Fine Arts in Beijing (1984) and M.F.A. from Bloomsburg University of Pennsylvania (1987). He currently works and lives in New York and Beijing. 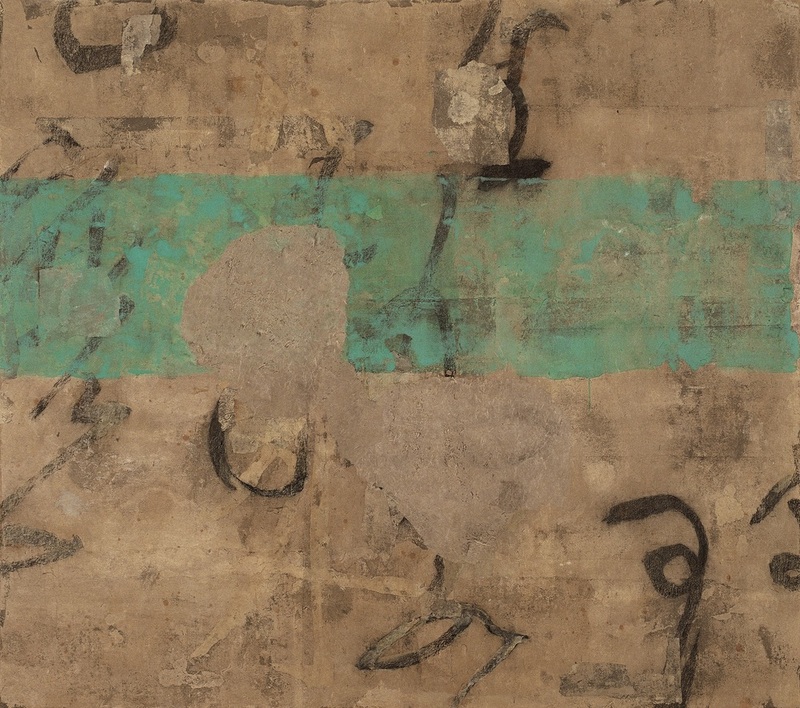 The feeling of cultural displacement and coexistence of cultural identities led him to measure the influences from Eastern and Western cultures in his work. Wei has had numerous solo and group exhibitions internationally, including Central Academy of Fines Arts (Beijing), National Museum of Art (Beijing), CU Art Museum University of Colorado at Boulder (Boulder, U.S.A.), Lincoln Center (New York), etc. 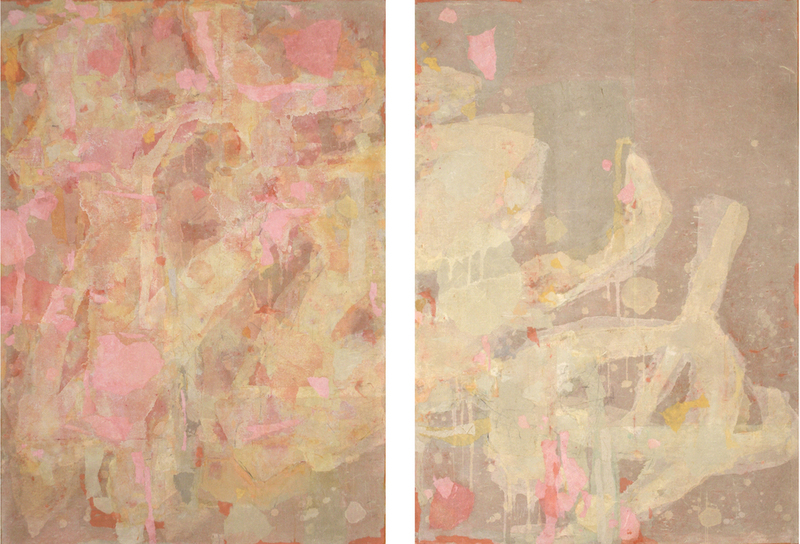 Since 1987, he has had 16 solo exhibitions in the United States. His works are in the public collections of The Wharton School of Business at the University of Pennsylvania (Philadelphia), Utah Museum (Salt Lake City), the Dadu Museum (Beijing) and the Brooklyn Museum (New York). 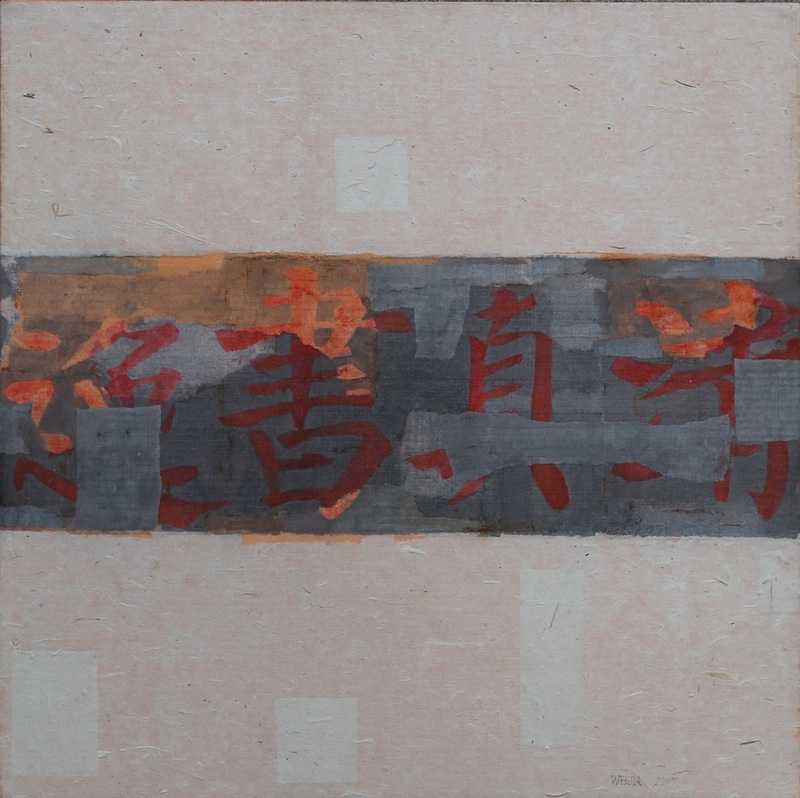 His recent shows include Blurred Boundaries, New York School of Interior Design Gallery, New York(2018); Wei Jia: Recent Work, Schmidt/Dean Gallery, Philadelphia (2017); Lin Yan, Wei Jia: A Garden Window, Kwai Fung Hin Gallery, Hong Kong(2015); Oil & Water: Reinterpreting Ink, The Museum of Chinese in America, New York (2014) and Tales of Two Cities: New York & Beijing, Bruce Museum, Greenwich (2014). In 2018, He has first solo exhibition A Way of Life at Fou Gallery, New York.